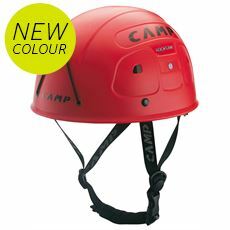 Every adrenaline junkie will know that in order to guarantee an enjoyable, exhilarating experience, safety must always be the first concern when it comes to climbing. 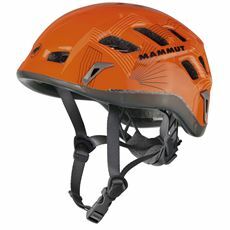 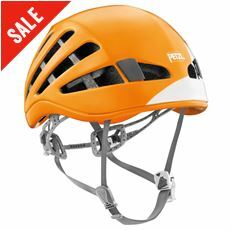 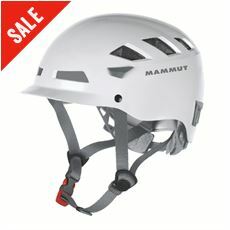 Explore our extensive range of headgear suitable for both mountaineering and rock-climbing and you’ll find high-quality, durable options from Mammut, Petzl and Camp, among many more. 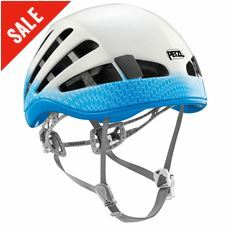 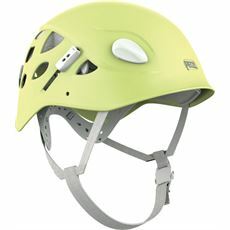 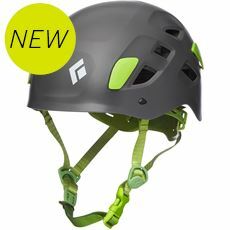 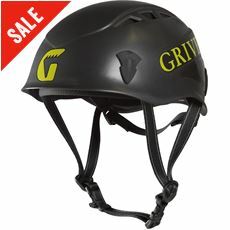 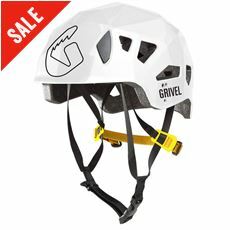 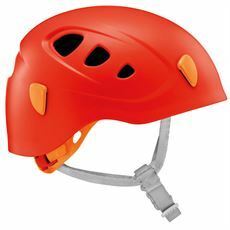 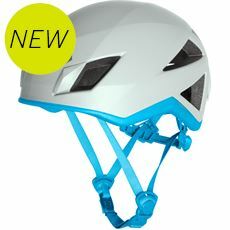 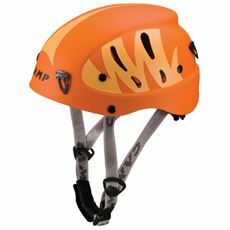 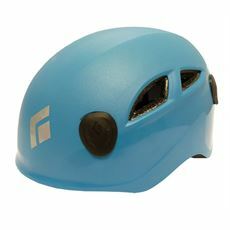 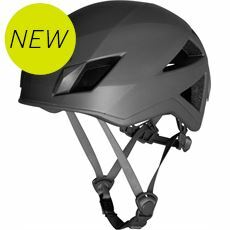 We’ve handpicked a selection of durable, protective climbing helmets that provide the padding, impact resistance and comfort required, alongside lightweight design to ensure that your head can breathe and you aren’t hindered by excessive weight! 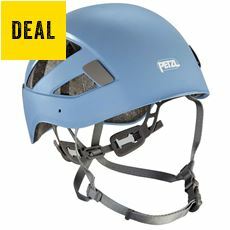 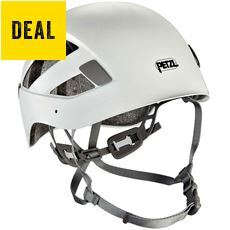 Whether you’re going caving, mountaineering or climbing indoors, you’ll find the helmet you’re looking for, right here at GO Outdoors with adjustable head straps for secure fitting. 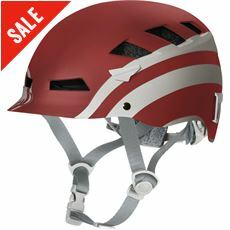 Shop online at GO Outdoors today.